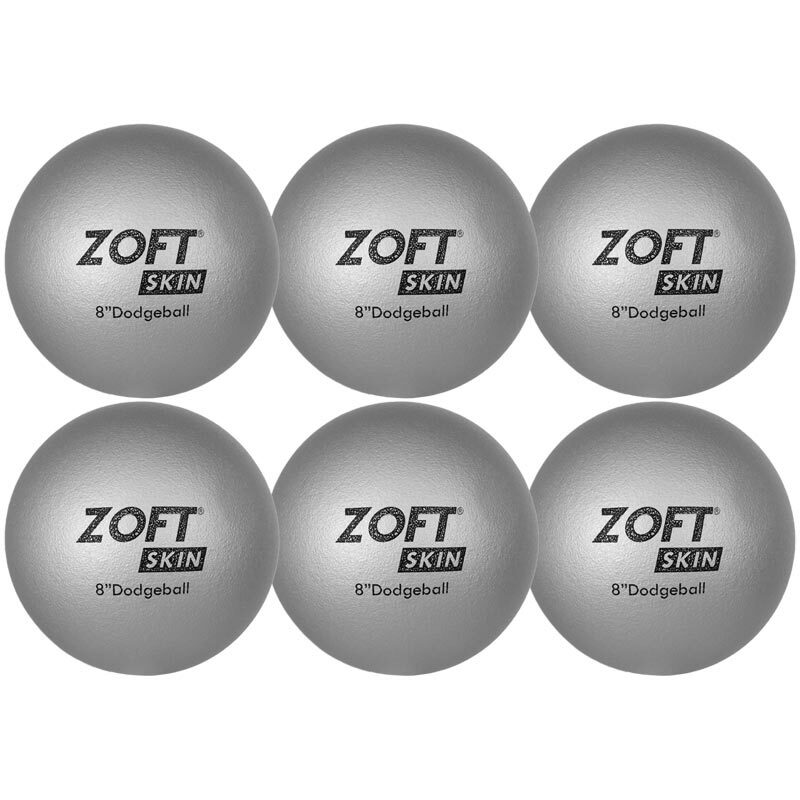 Suitable for adults this Zoftskin ® Dodgeball is a"non sting" non-marking ball that is safe. Its tough PU skin outer can easily be compressed when gripped but always returns back to its original shape. A great introduction dodgeball that is soft enough not to hurt anybody but also has enough weight to throw during the game. 6 x Zoft Dodgeball 8 Inch. Size 3 Dodgeball for ages 16+. Easy to grip and lightweight.